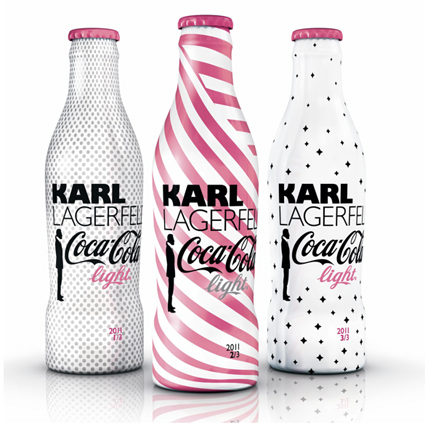 After a successful collaboration last year the King of Fashion, Mr. Karl Lagerfeld, designed three new Limited Edition bottles for Coca Cola Light. 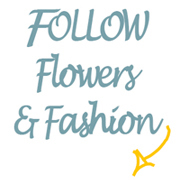 For the second serie of alumium bottles Karl was inspired by Heidi Mount, Coco Rochas and Jeneil Williams. Available on May 14.